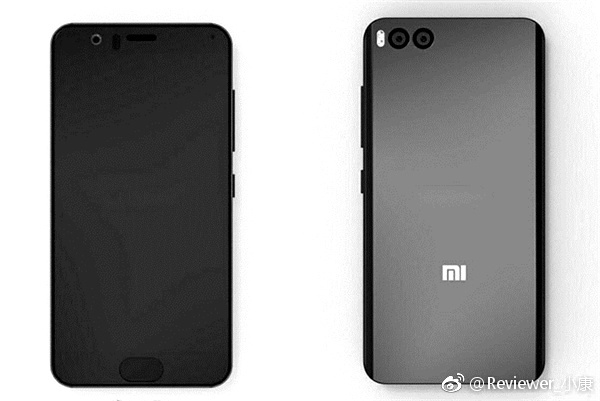 Xiaomi might also launch Xiaomi Mi 6 Plus with Quad HD screen and a bigger battery.Xiaomi Mi 6 might feature the curved screen, Dual Rear Camera and 6GB of RAM. There won't be 3.5mm audio jack similar to iPhone 7. 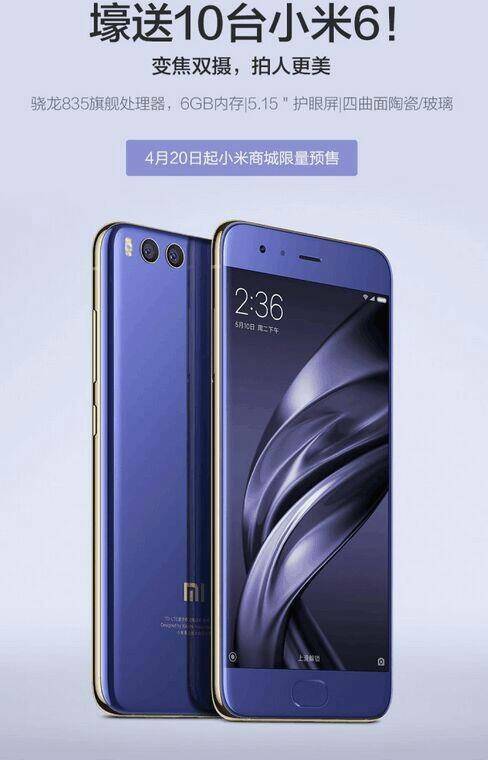 Xiaomi Mi 6 to feature a 5.15-inch (1920×1080 pixels) Full HD display powered by Octa-Core Snapdragon 835 64-bit processor with Adreno 540 GPU with 4GB RAM and 64GB storage nad 6GB RAM with 128GB storage. Dual SIM device expected to come with Android 7.1.1 with MIUI no details which version it will be. 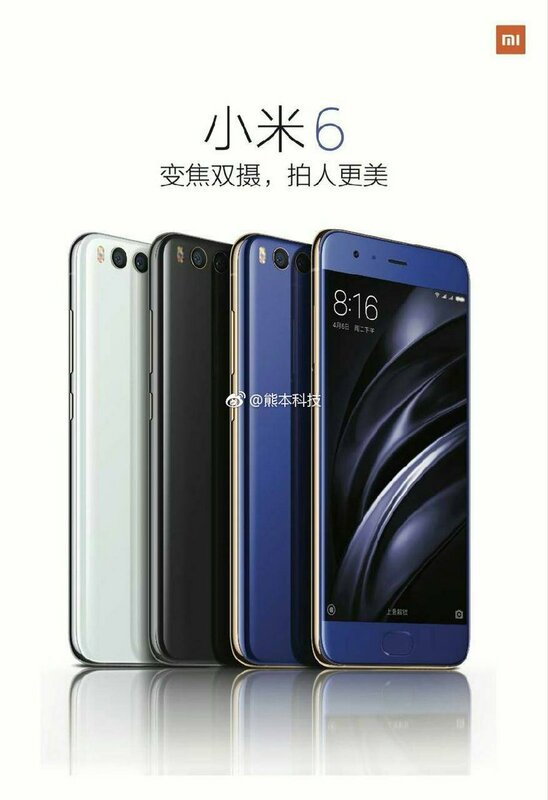 On Camera, there will be a Dual Rear camera and 8MP front camera. It will have an Ultrasonic fingerprint scanner similar to Mi 5 Plus packed with a 3000mAh Battery. Mi 6 is rumored to be priced at 2199 yuan for the 4GB RAM with 64GB storage version and the 4GB RAM with 128GB version is said to cost 2599 yuan Xiaomi Mi 6 Plus is said to cost 2,699 yuan for the 6GB RAM with 64GB storage version and go up to 3,699 yuan for the 6GB RAM with 256GB storage version.Stay connected as we are just days from Xiaomi Mi 6 launch.